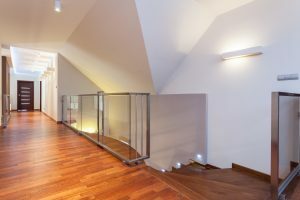 The hallways in your home can often be forgotten about, and you may not pay much mind to the type of lighting in these passageways. You may have some family photos or artwork hanging on the wall, but you often walk right by them without a glance. However, it can be beneficial to have your hallway lighting match the style and ambiance of the rest of your house, and it’s important for the space to be bright enough for guests to see as they navigate through your home. 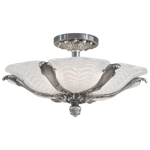 At Hermitage Lighting Gallery in Nashville, we can help you find the perfect hallway lighting fixtures! 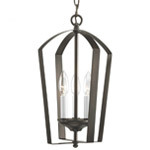 Depending on the length of the hallway you want to light, there is the opportunity to incorporate all types of light fixtures. 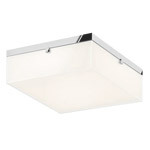 A short hallway may only need one ambient fixture, while a longer one can benefit from several ceiling fixtures. This repetition can set the theme for the space, and provide enough light for people to see by when they walk through the hall. Accent lighting such as wall sconces can add a dramatic effect, and track lighting can highlight any photos or artwork in the space. 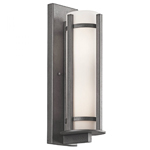 The height and length of your hallway will determine where the sconces and track rails can be hung, and our lighting experts will gladly help you with those decisions. It’s important to have light switches or controls at each end of the hallway, and dimmers can help you set the proper level for each light fixture. You may want to dim the sconces during the evening, giving enough light to see by but not overpowering the space with illumination. 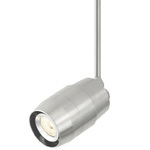 Turning off the overhead fixtures and leaving only the sconces or track lights on can also help. 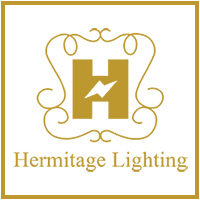 If you need new lighting for your front hallway, or you’re looking to update the fixtures in a small upstairs hall, Hermitage is here to help. Contact us or visit our showroom today to learn more!